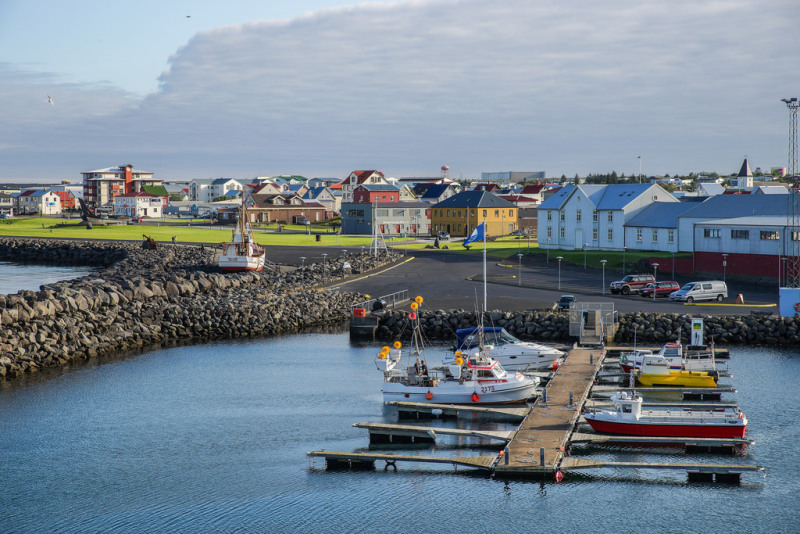 You won’t have to travel far to get to Reykjanes since the KEF International Airport is conveniently located right in the center of the region. As soon as you step off that flying metal dragon you have officially arrived in Reykjanes. If you plan on coming in on an actual dragon then please make sure you tie it up securely. We don’t want a repeat of the 2008 Dragon Rampage where an arctic grey dragon got loose and flew over to the Blue Lagoon to wash its scales in the warm waters there. He ended up raiding the bar, got drunk and started bothering people that were there just to relax. Security got called and he had to be forcefully escorted out. Oh, it was just a whole big thing and we’d rather not go through that ordeal again. I digress! 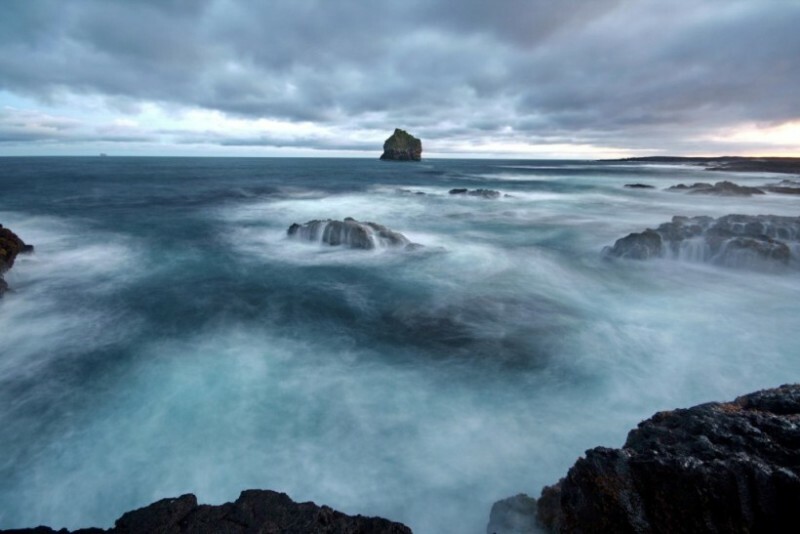 The Reykjanes Peninsula is the first and last destination for the majority of travellers that make their way through Iceland. It is a realm of unparalleled beauty, hidden treasures, trolls and seismic activity as you, my mead-soaked friend, will find in the Vikings Guide to Reykjanes. It is a fairly large town, by Icelandic standards, spread across a wide shore in the Faxaflói bay. The downtown area has a variety of bars and restaurants, and even has a movie theatre. If you, my foul-mannered friend, have never heard of a movie theatre before, imagine someone telling a story around a campfire but imagine actually seeing the story unfold before your very eyes with the added bonus of adolescent feet kicking the back of your seat and the person in the next seat furiously fighting you for the armrest. This is the beautiful world of cinema. A short drive out of the main part of town into the smaller suburb of Njarðvík you will find something I think you'll appreciate. The building itself might look like a ultra-modern sewage treatment plant but as you enter you may lo and behold an actual longship! Within rests the ship "Íslendingur", that was sailed to America by Gunnar Marel in the year 2000 to commemorate the journey Leifur Eiríksson made to the new world. The museum itself, called Viking World, also houses genuine viking artifacts given to it by the Smithsonian. I know what you're thinking my, ill-conceived friend. You're thinking you might take the ship for your own and sail it back home with a cargohold full of plunder rather then getting back on that metal tube you came here on. Well, it's actually not a bad idea. If you can somehow get it out of the building that was built around it then I, personally, won't stop you. 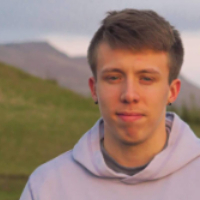 In a dark, damp cave, somewhere near the Keflavík Marina rests a creature so terrible, so horrifying, so unfathomably ugly that the fishermen only take their boats out to sea during the hours of the day when the creature sleeps. Her snores can be heard a mile away. 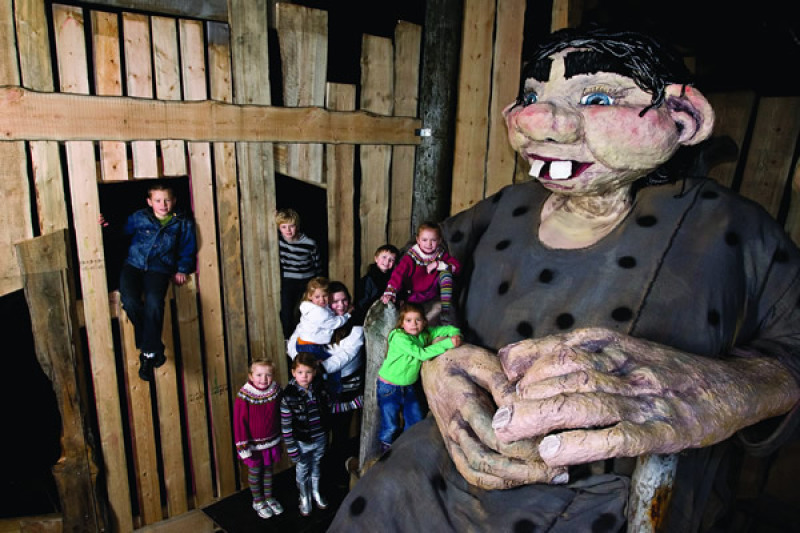 If you seek thrill and adventure, and a troll to slay then look no further. Don't let the tourists taking pictures of her fool you, or the swarm of children crawling on her body. She is a dangerous creature that eats children for supper and poops them out to sea. Have there been any reports of missing children in that cave? No, not yet, but she won't be full forever! Don't say I didn't warn you. Follow the coastline up north from Keflavík and you will undoubtedly find yourself in the tiny village of Garður. It may not look like much as you arrive but the town plays home to one of the largest population of bird species in Iceland and is almost surrounded by ocean coastlines with spectacular views that, on clear days, can fuel some amazing photography. It's also one of the best places in Reykjanes to catch the northern lights. As you reach the end of Garður you will come to Garðskagaviti, a lighthouse that offers an elevated view over the area to anyone willing. The surrounding area has plenty of paths to walk along the coast and you might even be able to spot a whale or two on a clear day. 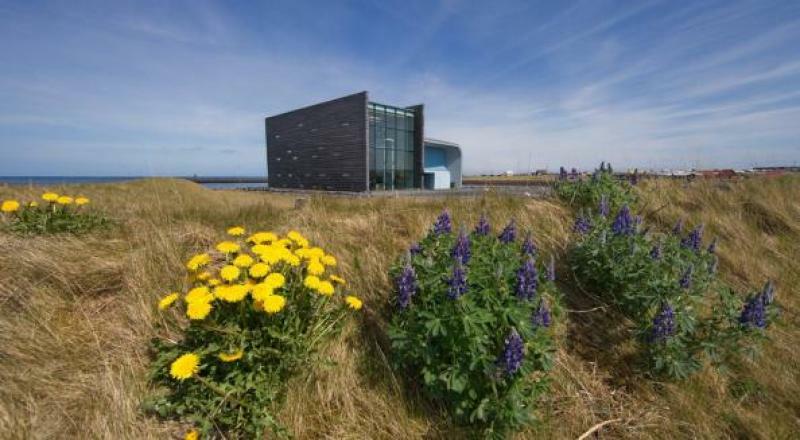 Before you arrive in Grindavík there are a few interesting places to see if you took the road by the western coast. 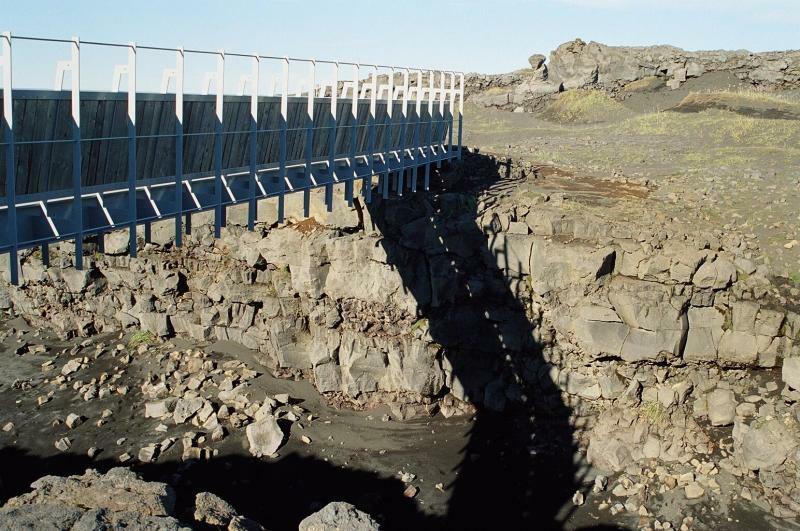 The first is a little bridge that, at first, might seem insignificant but is better known as the Bridge Between Continents and is one of the more visited attractions in Reykjanes. When you're done walking from America to Europe and back again then you might want to move on a bit further to witness the living, breathing powers of the earth with your own eyes. 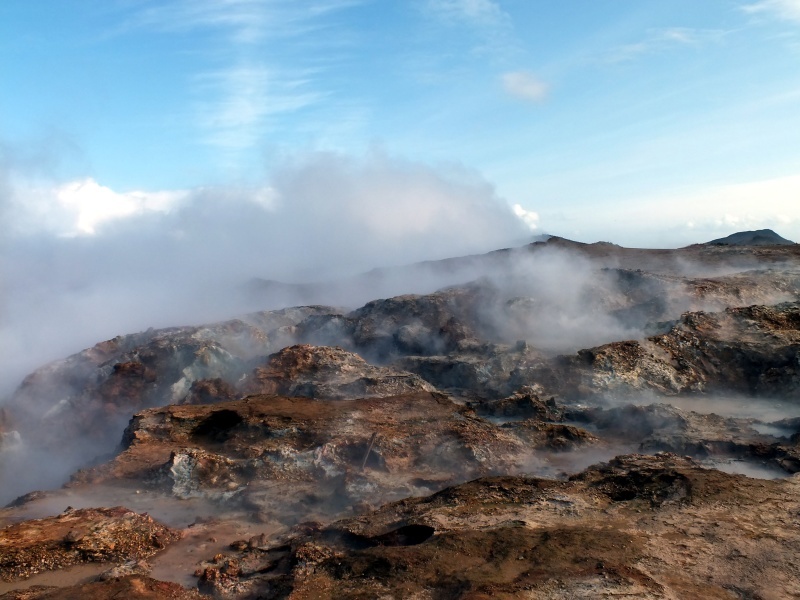 Gunnuhver is just a few clicks further and is one of Reykjanes' most active geological areas, even more so recently. A lot of unrest has been rampant in the area lately, even going so far as destroying some of the wood platforms built for visitors. Some believe that a dragon is sleeping beneath the earth and is slowly awakening. We never did find out what ultimately happened to the dragon that got ejected from the Blue Lagoon. The area does take its name from an old ghost that haunted it, causing a lot of unrest until a priest named Eirikur tricked it into walking into one of the geysers, finally putting the ghost at rest and restoring order to the area. From Gunnuhver you should go towards the sea until you reach a large lighthouse on a hill known as Reykjanesviti. From there you'll see the entire area from above, including the majestic cliff "Karlinn" which means "The Man". It is known that a second cliff stood by its side called the "The Woman" before crumbling into the sea. Now the poor man stands alone just off the coast, staring out to sea, waiting for his wife to return home. The town itself has a decent golf course, a few restaurants and a harbour, sprawling with life. 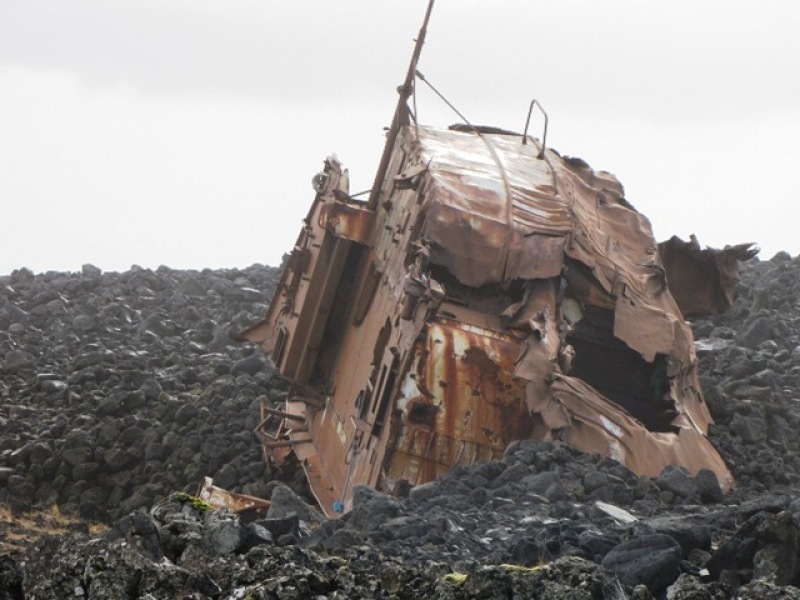 A few minutes out the east exit you'll be able to walk the Hópsnes paths and find the shattered remains of stranded ships that have been blown up to land by the strength of the ocean. It's a sight that will make you appreciate today's means of air travel. If you follow the main road out of town you'll see the mountain Þorbjörn dominating the skyline, vigilantly standing guard over the town. 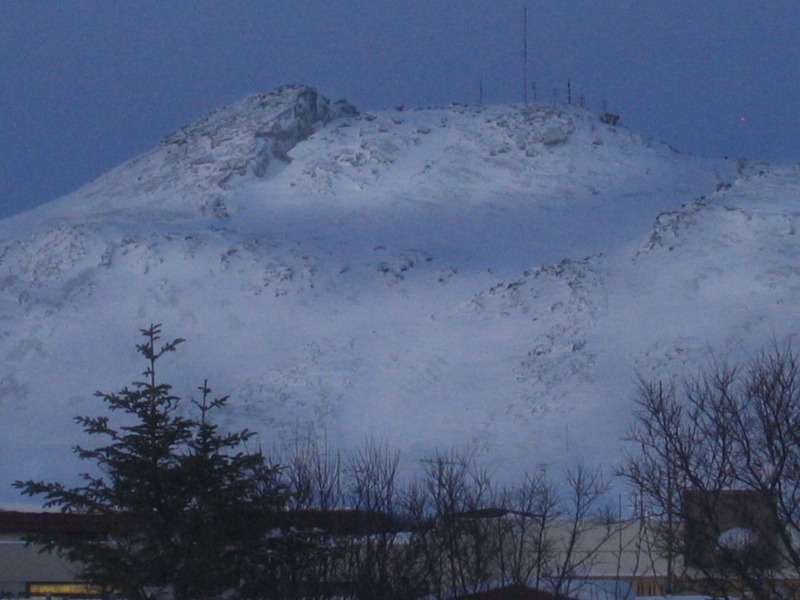 With several hiking paths situated around it, Þorbjörn is a popular and rather easy mountain to hike for tourists and locals alike. Just on the other side of Þorbjörn is perhaps the most iconic attraction in the whole of Iceland, the Blue Lagoon. 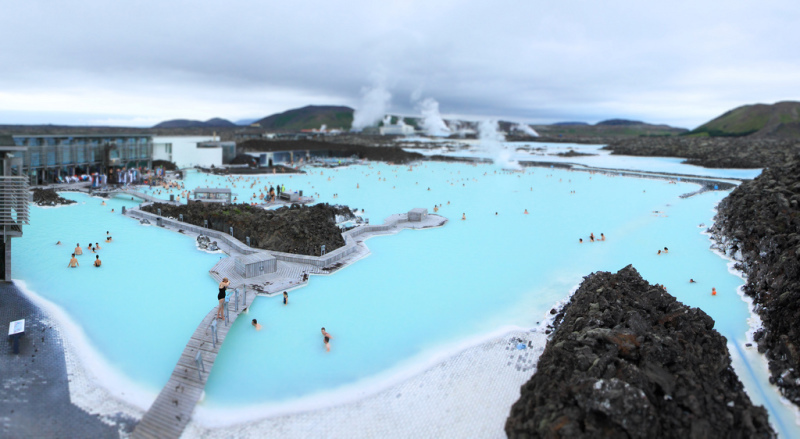 A geothermal paradise for relaxation and preservation of youth. The entry fee is expensive and it can get rather crowdy during the summer which is why i recommend to you, my fair-skinned friend, to make your visit during the winter. You'll enjoy the warm waters without the fear of being spontaneously absorbed into a swarm of passing elderly women with their cameras held high in one hand and a blue cocktail in the other. 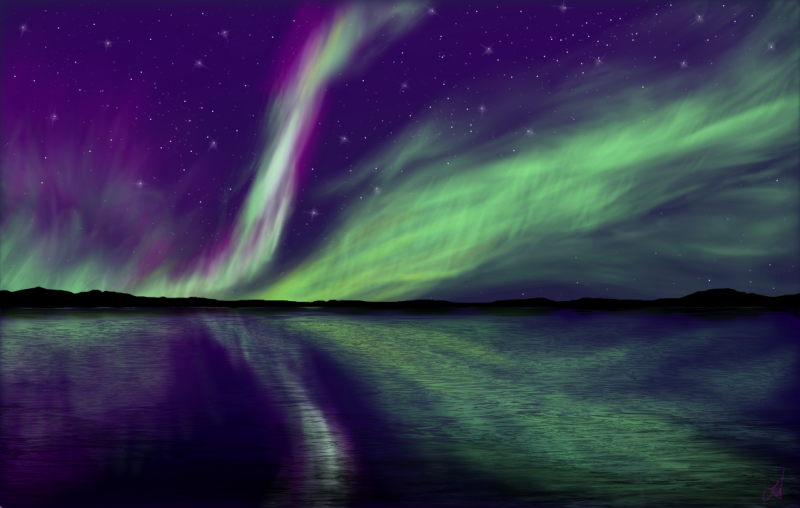 Plus, you'll most likely be greeted with a light show above if the skies are clear as the northern lights are very active during the winter and there's not much light pollution around the Blue Lagoon. There's plenty of things to do in Reykjanes and I recommend you take a big circle around it before you head deeper into the country. Or if you only have 24 hours or so in the country then it's the perfect travel route for you to take, especially for layover flights and stopovers. Step through the gateway to Iceland!